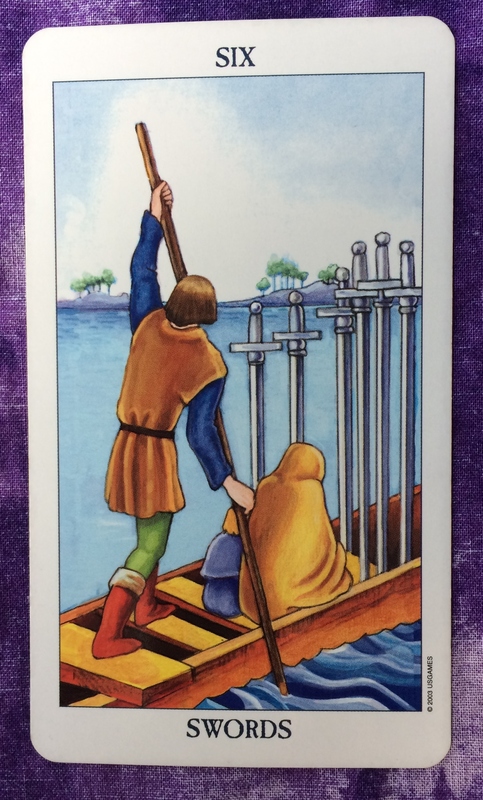 The card for today, Saturday, and Sunday is the Six of Swords. You have been under a lot of stress lately worrying about situations in your life — whether it is work, family matters, or holiday preparations. But you’ve had enough, and this weekend you will finally put those nagging thoughts behind d you. As you relax over the next few days, you will find that all the worry was for nothing. You are safe, everybody around you is safe. So sit back and enjoy life.